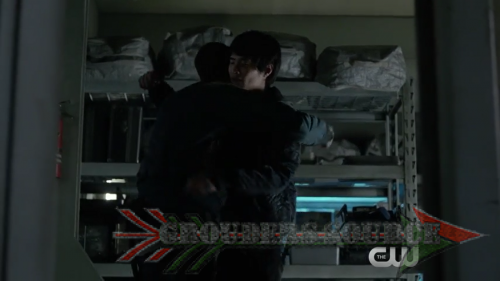 Here are three awesome sneak peeks from tonight’s all new The 100, Perverse Instantiation Part One. For the people who has not seen them yet, as the episode already aired in my area. The titles are not official, just my humorous reaction.